If you’re looking for the best tongkat ali supplements to buy this year, then you’ve come to the right place. You can also get more info by jumping to our Tongkat Ali Supplements Guide. Tongkat Ali is a tree that grows in many Southeast Asia countries, including Thailand and Malaysia. The tree root of the Tongkat Ali is beneficial, containing alkaloids and quassinoids that improve the health and well-being of the individual consuming it via tea, coffee, pill, or energy drinks. Tongkat Ali supplements are the most popular form of use. Tongkat Ali is said to help improve a variety of health conditions affecting men. Tongkat Ali is a plant that grows in Southeast Asia, where the root of the tree has been boiled and then consumed for its medicinal properties for hundreds of years. In recent years, Tongkat Ali has found its ways into the Western World, and now people across the world are learning the incredible powers of this potent plant. Tongkat Ali is a supplement that is commonly consumed by men although there are health benefits for women who use the product, too. What are the benefits associated with the use of Tongkat Ali supplement? The Journal of the International Society of Sports Medicine reports significant decreases in stress levels when Tongkat Ali is used for a 7-week test period. These findings result from a 2013 study of 63 men and women. Many athletes use Tongkat Ali for added endurance and enhanced muscle gain when they hit the gym, but anyone can use the supplement and enjoy the boost in energy levels. Tongkat Ali is believed to be safe for healthy users 18 years of age and older. 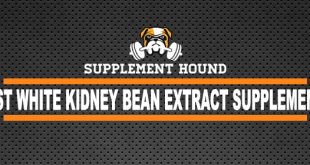 The supplement has few reported side effects, although little research on the supplement has been conducted. It is thought that Tongkat Ali is safe when consumed in 200mg quantities daily for a period not to exceed nine months. Tongkat Ali raises the testosterone levels in the body. 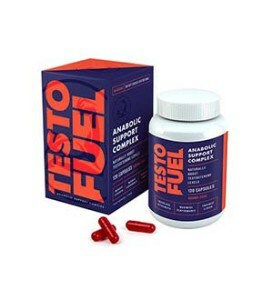 The supplement shouldn’t be used with any other products containing testosterone since adverse effects can occur. Abnormal testosterone levels may cause liver or kidney disease, sleep apnea, and heart disease. Pregnant women and nursing mothers shouldn’t use Tongkat Ali. People with weak immune systems should avoid using Tongkat Ali. Also, talk to your doctor before you start using Tongkat Ali if you take other medications, such as those for blood pressure, anticoagulants, and antiplatelet medications. Tongkat Ali is available in several forms, although extracts are most popular for consumption. Both a pill and powder are available. The method of use depends upon which form of Tongkat Ali you purchase. Most studies indicate using no more than 200 mg of the supplement per day. 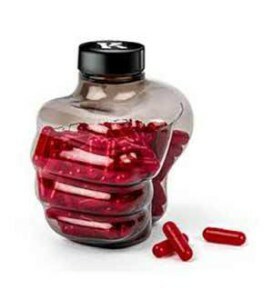 The correct amount of the supplement to use also varies according to your age, weight, and the intended purpose of use. To ensure that you are taking the right amounts of Tongkat Ali, read the label carefully. 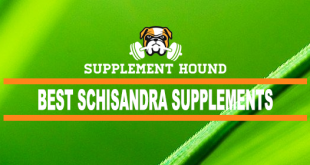 The label contains all the information needed to appropriately, and safely, use the supplement. Read the label of the package to learn the appropriate dosing recommendations you’re your needs. 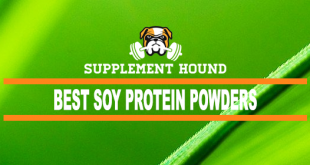 The label will have important information needed when using this type of supplement. Follow all directions for use indicated on the label. Your doctor is also a great source of information concerning proper usage of Tongkat Ali. If you have questions, want recommendations, or just the comfort offered from a trained medical professional, talk to your doctor before using a Tongkat Ali supplement. Reputable Brand: The Tongkat Ali supplement brand is one of the first considerations when buying this product. Some brands cut corners and take shortcuts that may cause inadequate dosing and other harmful possibilities in their product. Choosing a trusted, reputable brand eliminates that worry. Ingredients: What are the ingredients inside the Tongkat Ali supplement you wish to purchase? Some products contain only Tongkat Ali, while some are mixed with other ingredients. Carefully read the label so you’re aware of which type of product you’re buying. Price: What’s the cost of the Tongkat Ali supplement? 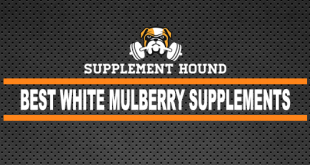 Nearly important as the brand is the supplement price. 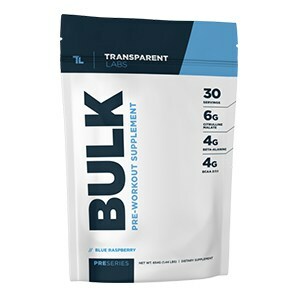 This is one time when you want to consider quality over price because purchasing a cheap supplement might fail to provide the results that you’re looking for. Typically, expect to spend $25 -up for a high-quality Tongkat Ali supplement. Safety/Testing: Is the product created in a quality, reputable U.S.-based lab? Is it recommended by doctors and experts, as well as other users? 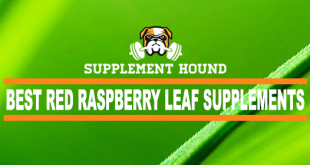 Always consider the reputation of a product, but more importantly, the safety testing conducted on the supplement before it’s placed on store shelves. Avoid supplements without this information readily available to you.